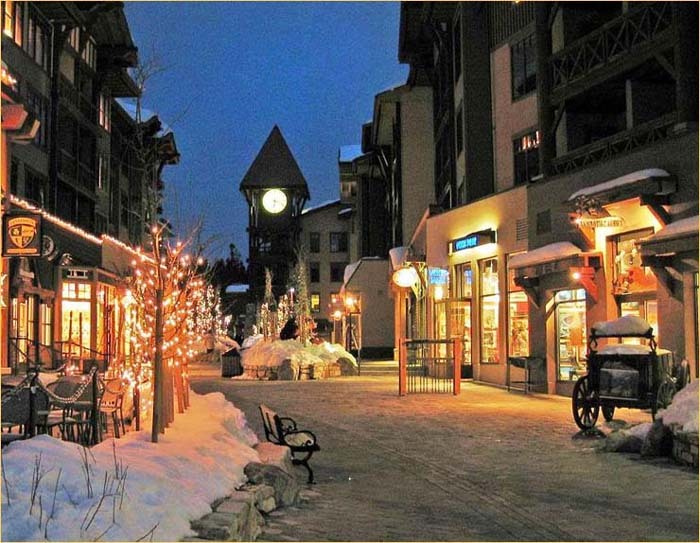 We offer a wide array of Mammoth Lakes Commercial Real Estate Services for your business and investing needs. We specialize in all aspects of Commercial Real Estate in Mammoth Lakes and the surrounding communities. Whether you are looking to buy or lease a Mammoth commercial space or storefront, find a Mammoth Lakes restaurant for sale or start your own business, we can assist you with all commercial property types. From helping to secure a long-term lease for commercial space or a storefront for your Mammoth Lakes Business, to Commercial developement land for sale and commercial lodging. Commercial and Industrial buildings, Warehouses in Mammoth Lakes, Mixed-Use Buildings for Sale, Mammoth Lakes Airport Hangars and Mammoth Lakes Industrial Park. Hotel developers, condo-hotel development and sales, market analysis, cap rates for income property, as well as residential and income properties. We also can help you find a Mammoth Lakes Commercial business for lease or for sale, including commercial condominium space, Mammoth Lakes Liquor Stores for sale, Mammoth Lakes Restaurants for sale or lease, office space, Motels for Sale in Mammoth Lakes, warehouses, Mammoth garages, RV storage units and more. Mammoth Lakes residential multi-family properties, from small duplex properties for sale, triplex and larger units, up to Mammoth development of large hotel properties, resort properties, hotel-condo developement and sales & marketing. Mammoth Lakes Cannabis business spaces for sale & lease have now been approved by town council within the town limits as well as Mammoth Cannabis warehouses for processing or retail.